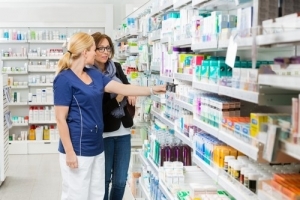 Friendly Service - Apex Care Pharmacy | Retail Pharmacy | Washington, D.C.
Our team of professional pharmacists does not just dispense to you the right medication but also sees to it that you are well accommodated with your health-related concerns and inquiries. If you wish to avail our services, we are more than glad to assist and guide you with anything you need. 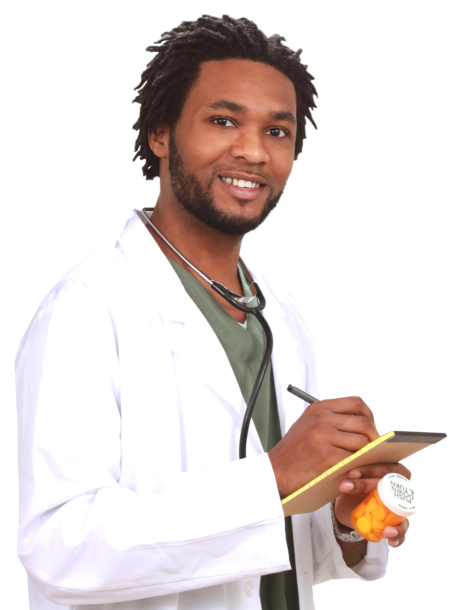 You can talk to our pharmacist or call us at 202-388-1900 for more detailed information about the services we offer.